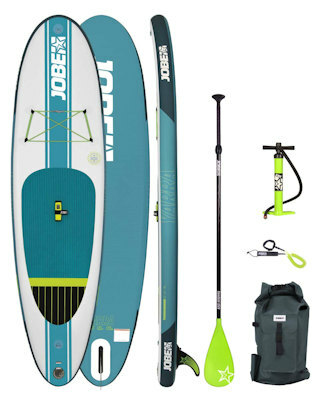 The all new 2018 Jobe iSUP range covers most need of most paddlers at an attractive price which includes paddle, waterproof key pouch, coiled leash, pump, bag, Blue Chip Inflation Gizmo, free mainland delivery and a free pass onto our Saturday SUP lessons. 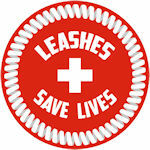 So you have the complete SUP package from Blue Chip. 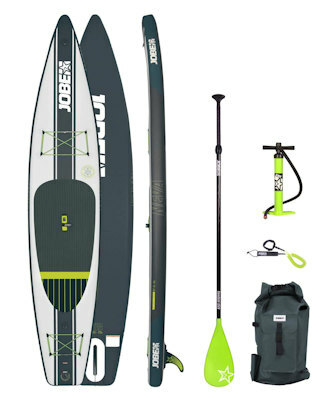 Both beginners and intermediate paddlers will enjoy the all new Jobe iSUP range. Lightweight users can find their way with the Yarra 10'6 or the Duna 11'6. 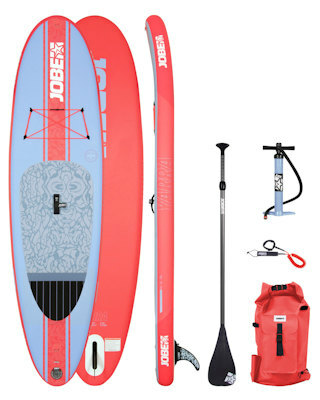 We supply Jobe boards as a complete package. The 10'6" Yarra with its 6" depth has an amazing 317 Ltrs volume so can support the heaviest of loads. This is a true cross-over board with a complete Blue Chip package. 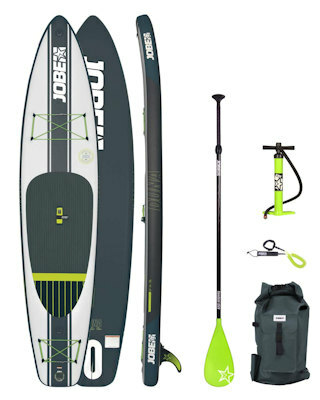 The Duna 11'6 is the ultimate companion to smoothly paddle great distances with great stability due to its 31'' wide shape. The Neva 12.6 was brought to life for the true travellers out there planning to explore every inch of the world and cruise at a fast pace, effortlessly. The Neva 12.6 has a nose-rocker of 9'' inch and is an ideal fast adventure / cruising board.